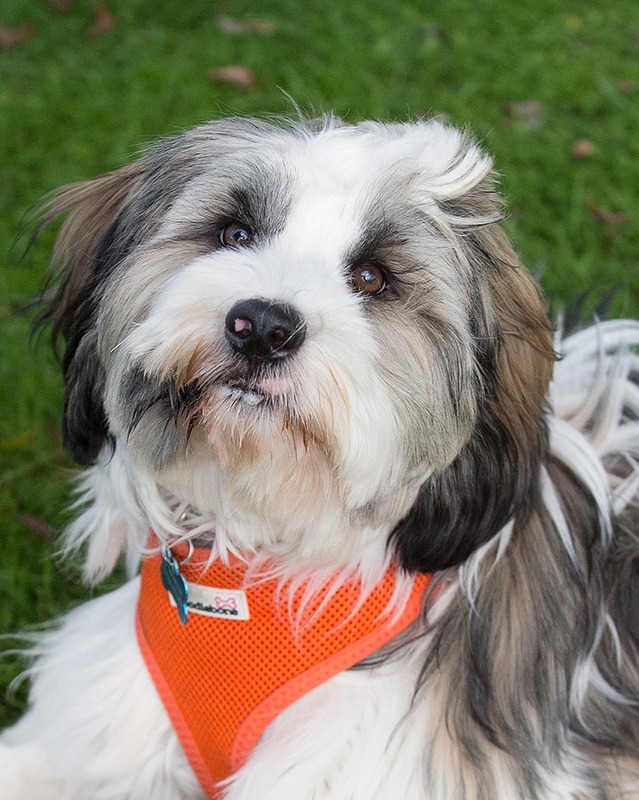 Harry is a Tibetan Terrier. His official name is ‘Happy Haribo’ and the name suits him. He was the most happy and contented dog I have met for sometime. He has entered three dog shows receiving third prize in one for ‘the dog the judges would most like to take home’. 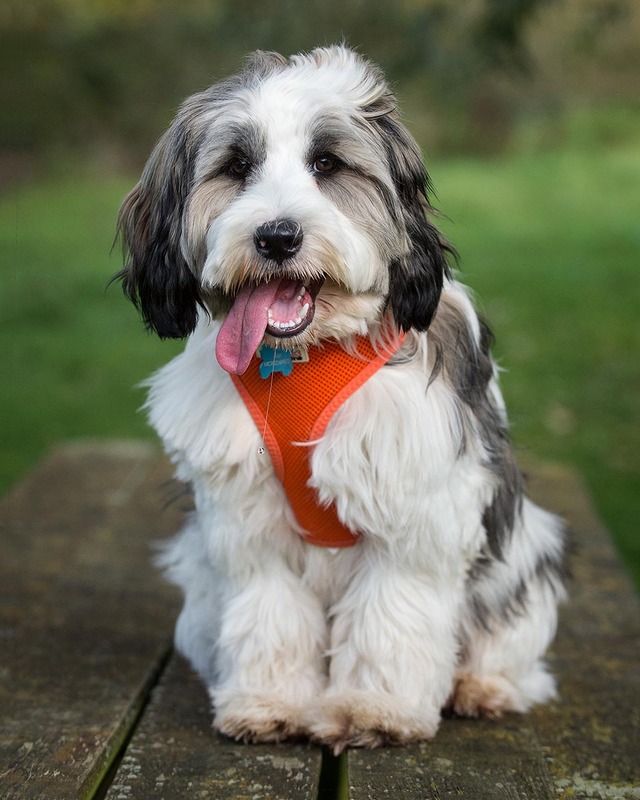 He is extremely sociable and loves meeting other dogs. The shoot was held at Harrold Country park in Bedfordshire. 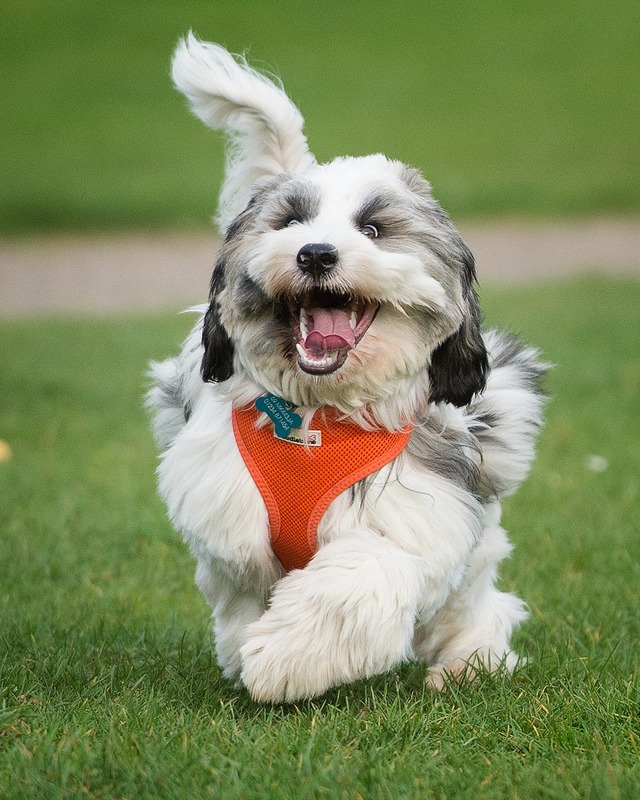 For a little background information, Tibetan terrier are a very ancient breed dating back 2000 years actually from monasteries in Tibet. 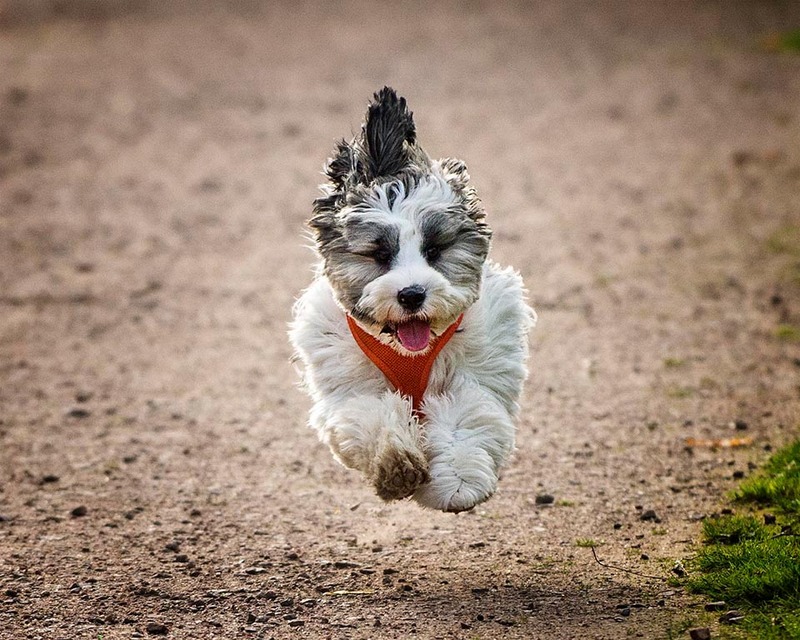 Also known as the “Holy Dogs of Tibet,” Tibetan Terriers were never sold, only given as gifts by monks to promote good fortune. They were also given the job of retrieving items that fell down the mountainside from the elevated monasteries. A very interesting breed.